Which neighborhood groups or civic associations have the most Twitter followers, and which are active tweeters? 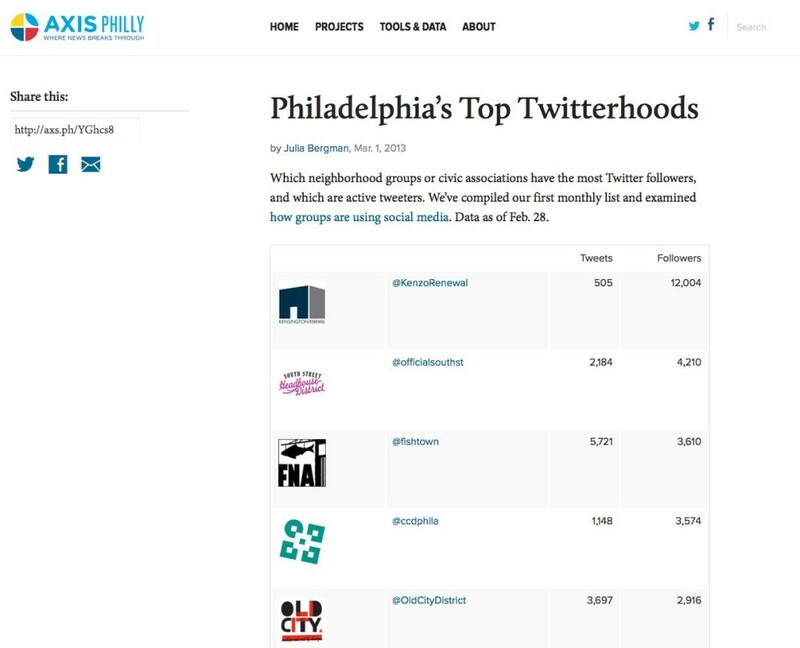 This list by Axis Philly‘s Julia Bergman examines how local groups utilize social media. Data as of February 28th, 2013. 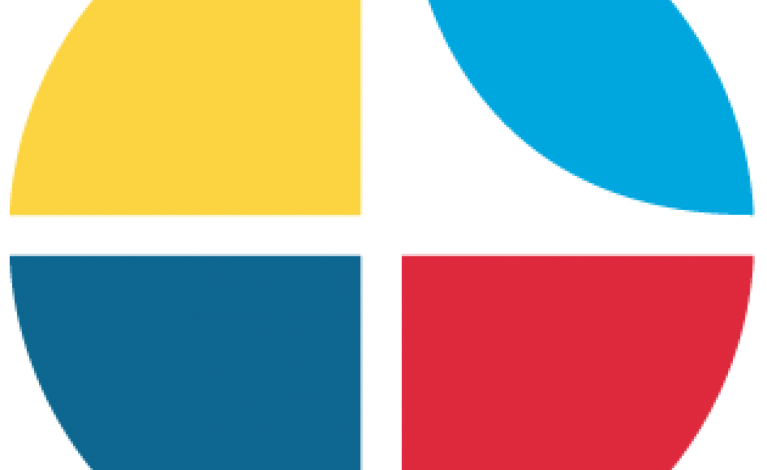 Click the image below to check out the full list.